Christmas Tree Sale! 50% Off PLUS FREE Shipping! You are here: Home / Great Deals / Christmas Deals / Christmas Tree Sale! 50% Off PLUS FREE Shipping! 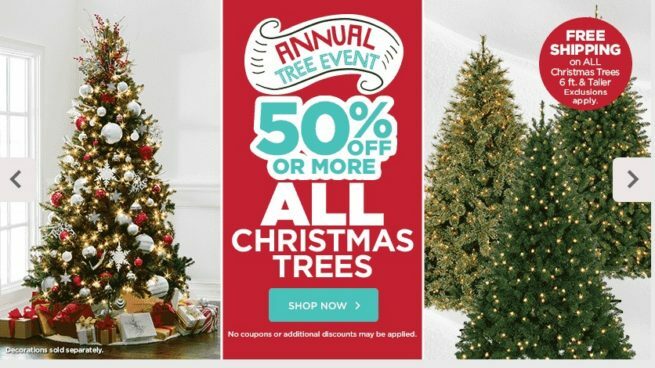 You can get 50% Off Or More All Christmas Trees at Michael’s through 11/5/16 – no code or coupon needed! 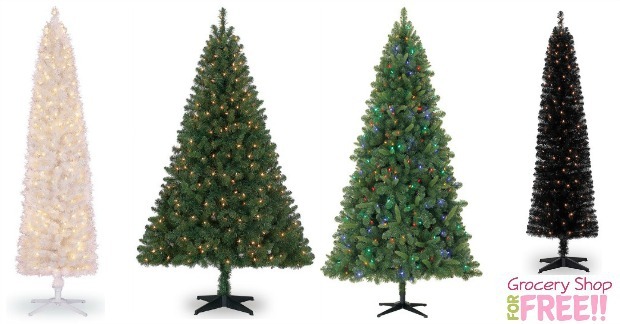 PLUS, all trees 6′ or taller offer FREE shipping! NICE!